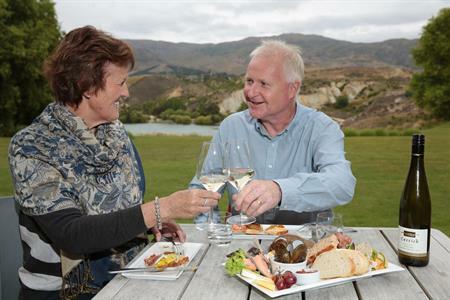 In 2009 Central Otago District Council (CODC) commissioned a BERL report to provide a picture of the value of water to the economy and the community. “The indication at present is that the direct and indirect net impact of irrigation is to increase District GDP by approximately $93 million per annum and hydro electric generation increases District GDP by a further $15 to $20 million per annum. This is a total increase by about $110 million per annum. 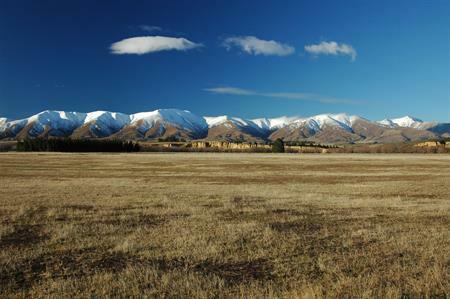 The total Value Added or GDP in the Central Otago District economy in 2007 was estimated to be $664 million. The impact of commercial water uses is therefore estimated to contribute at least 16.6% of GDP in 2007. The net increase in direct and indirect employment generated by the irrigated production analysed is about 1,156 FTEs, and of hydro electricity generation is about 140 FTEs, giving a total of about 1,300 FTEs. 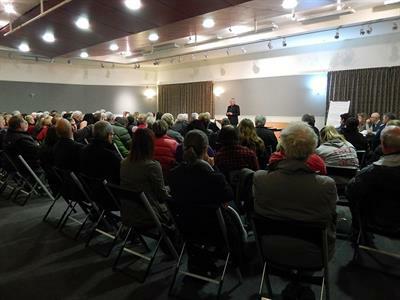 The total FTEs employed in Central Otago District in 2007 were 8,433, and so the impact of the irrigation and hydro electricity generation industries is to employ over 15% of those employed in 2007. For every 14 people employed in core driver industries and business services in the district there are about 8 people employed in providing private and public services to people. There are probably over 4 of those 8 not accounted for in the multiplier analysis. This means that the total employment would increase by about 20% more than estimated in standard multiplier analysis. By accounting for dependents, a conservative estimate is that roughly 2,500 – 3,000 of the districts population is resident due to the existing commercial water use. 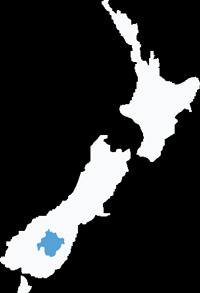 For example, a spouse or partner employed in a totally unrelated sector may owe his or her presence in Central Otago to the employment of the other partner in a water dependent industry. This was not directly calculated by BERL.